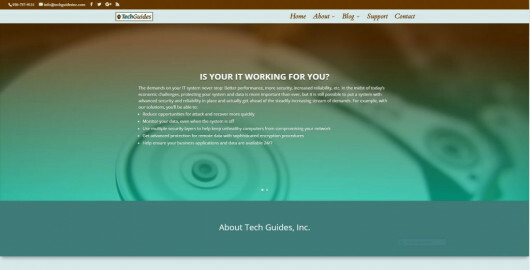 At Tech Guides, we think you should expect individualized service from your computer consultant. 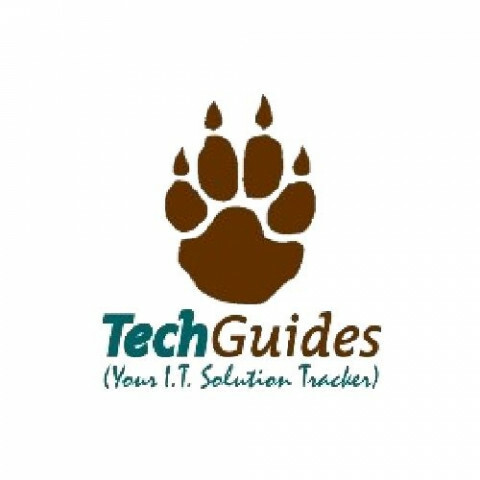 This means that you will have one person from Tech Guides, Inc. responsible for knowing your business and your needs. This person will be capable of talking to you in words a normal person can understand. They will make you comfortable enough to ask questions about the technology your company is relying on and investing in. When you understand the technology, we can harness our combined knowledge to guide your company into the future. We joke about what we can do and how we can help our clients, but Tech Guides can truly do anything you need done, and we are on the cutting edge of everything... related to technology.